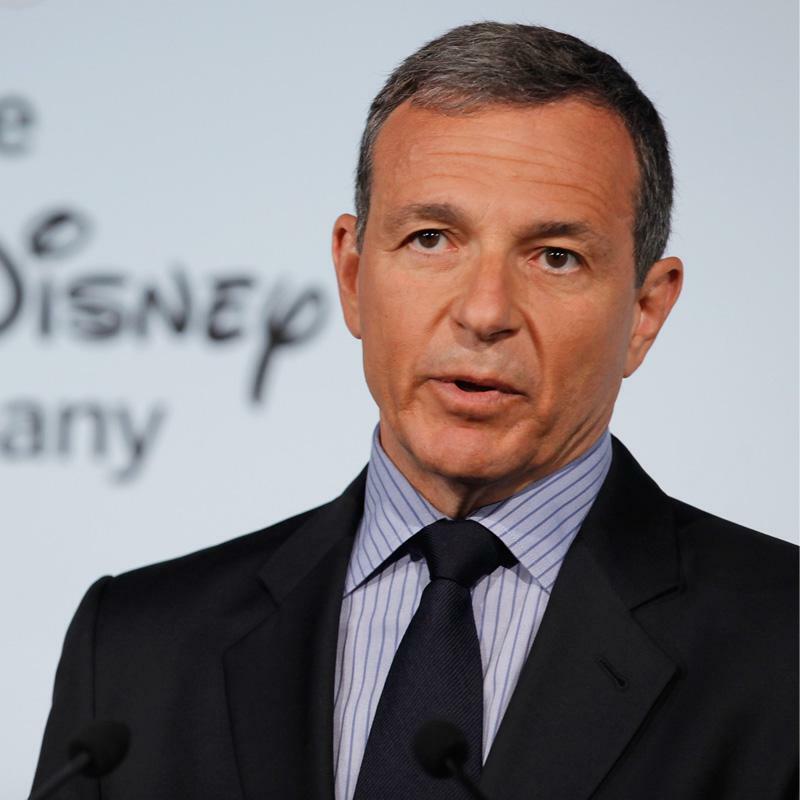 Iger also said there was no intention to bring Hulu, ESPN+ and Disney+ together, and the company had taken the view that "we'd serve the consumer better by segregating all three". Chief financial officer Christine McCarthy meanwhile said that Disney would take a hit to the tune of US$150 million on operating income this year from its decision to withhold content from third party providers in the build-up to the launch of Disney+. 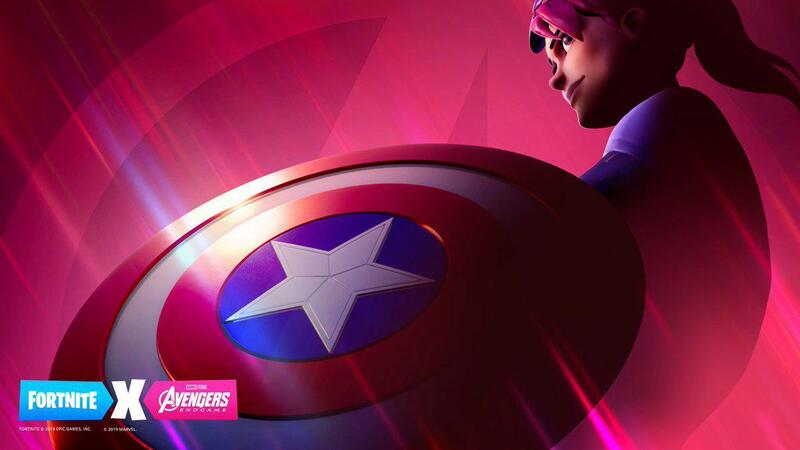 In other news, Captain Marvel will be the first of Disney's movies to exclusively stream on Disney+, as the company seems to no longer hand out licenses to competitors. Likewise, they may not perfectly align with past Marvel Cinematic Universe installments like the Captain America trilogy, the Avengers films, or the Thor movies.